The real estate industry is cut-throat. Because real estate agents are essentially competing with each other, many assume that the industry is cut-throat. Wrong! 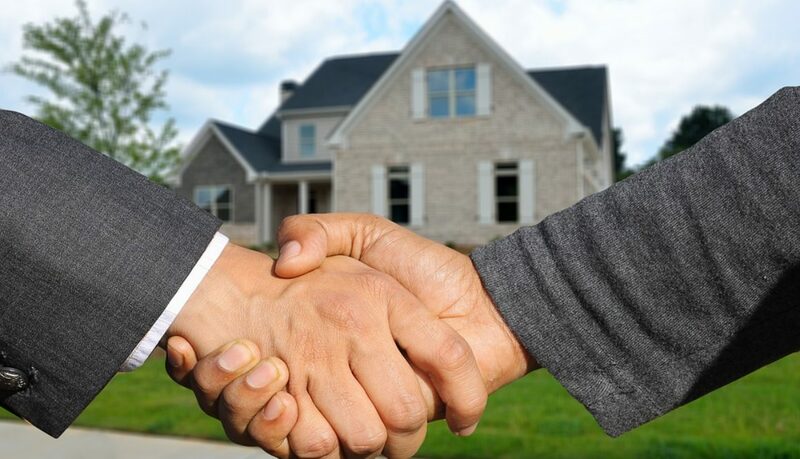 The real-estate industry is much more supportive than you think, and agents will often grab coffee after work or get together to discuss new ideas or strategies. Real estate agents have the utmost respect for one another – it is healthy competition! Real estate agents are in it for the money. While real estate agents work to make money for their family, they truly care about you and your wellbeing! Real estate agents genuinely want to help you and advise you with what they feel is best for you and your family. They love being able to help you take the next, huge step in your life and grow with your family. It is a huge success to be able to be part of the stepping stone to your dream future. If a real estate agent has a low commission, they have the best value. This is not necessarily true! The best agents have more buyers that they are working with, which means that there is that much more competition for your property. Many assume that agents who have higher prices for property are the ones that are going to get the best results – that is not always the case!